Ofcom has today announced the winning bidders for licences to run trial services on the DAB digital radio platform, which will enable listeners to tune-in to more stations on DAB in 10 locations across the UK, including Bristol, Cambridge, Glasgow, Manchester and Portsmouth. 'Small scale DAB' will enable local stations to broadcast in their local area at a significantly lower cost than regular DAB. The current DAB structure involves stations selecting either national or local coverage. But local coverage involves paying for carriage on a DAB multiplex that serves an entire county, with limited capacity to take all local stations within the area. The 'small-scale DAB' trial now wants to try a different approach, and see if it'll work from both a technical and financial point of view. Ofcom had received 51 applications for the trial, which were narrowed down to the 10 applications listed below. The trial multiplex licences have been granted for a period of nine months, and each successful applicant has 12 weeks from the date of award to launch their multiplex service, but successful bidders are already hoping that the trials will lead to a long-term arrangement. Ofcom says that given the large number of eligible applications they received, "should any successful applicant fail to launch within this period, Ofcom will endeavour to award a licence to a suitable replacement applicant as soon as possible." Type 1 locations will use a single transmitter to broadcast services on DAB within a much smaller area than traditional local DAB broadcasts (which usually cover an entire county). Listeners within range of that transmitter will be able to access extra local services for at least the nine months of the small scale DAB trial licence. Type 2 locations will use a single frequency network, that will broadcast local stations on more than one transmitter, but using the same frequency. This should produce a slightly larger coverage area - ideal if you are trying to cover a large city or an area with hills and the signals from both transmitters combine to provide coverage in difficult to cover areas (e.g. due to buildings or terrain). Listeners within range of the transmitters making up the single frequency network will be able to access extra local services for at least the nine months of the small scale DAB trial licence. The type 3 location in Cambridge involves a service that will have a relay using an on-channel repeater on the same frequency to serve a different area than the main transmitter. Listeners within range of the service will be able to access extra local services for at least the nine months of the small scale DAB trial licence. 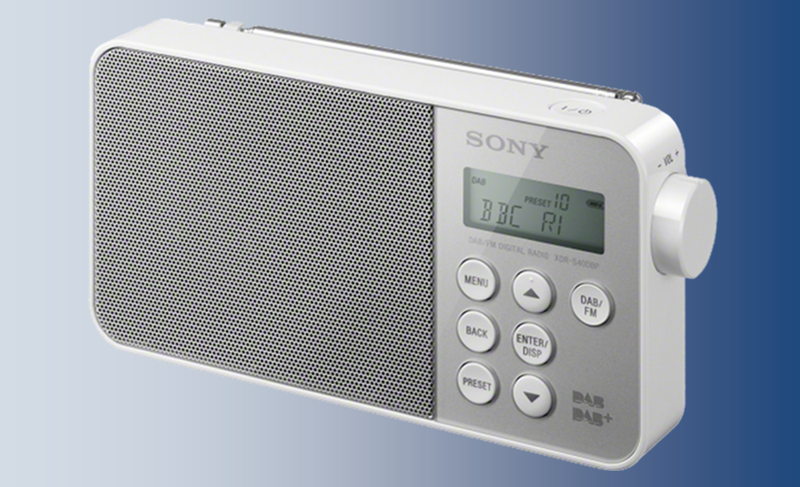 Full details will be provided to listeners as the stations prepare to go live, but will invariably mean that listeners will need to retune their DAB digital radios once the signals go live.